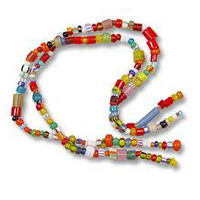 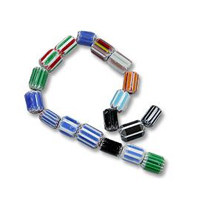 African Trade Beads have been used by villagers for thousands of years, and were even recognized as a form of currency in Europe and India from the late 1400's to the early 1900's. 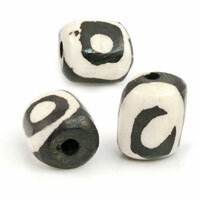 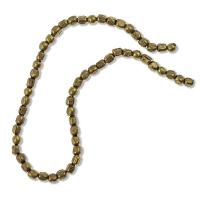 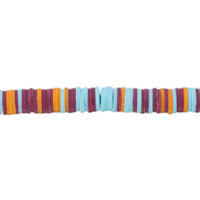 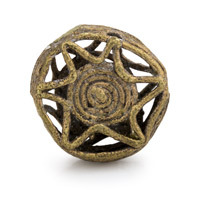 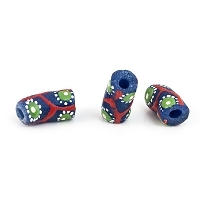 Hand carved from Bone, Metal, Wood and Stone, these African Trade Beads are beautiful and unique. 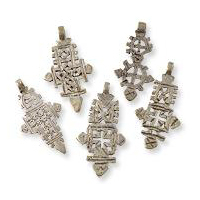 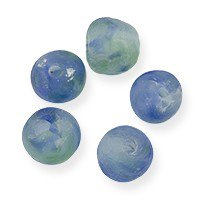 You'll love the truly, old world look it gives your next Jewelry Project.